You will also be able to see a range of RSD policies, including important areas such as anti-bullying and child protection. If you would like to have a hard copy of any document or policy then please contact the RSD Reception Office. 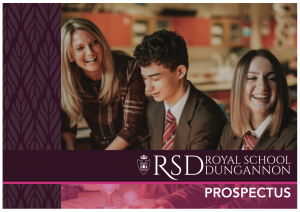 You can read our School Prospectus online or feel free to download a copy to view offline at a later date. You can read our information booklet online or feel free to download a copy to view offline at a later date. 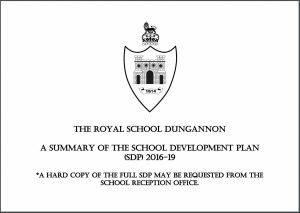 You can read our school development plan online or feel free to download a copy to view offline at a later date. You can read our Annual Report online or feel free to download a copy to view offline at a later date. 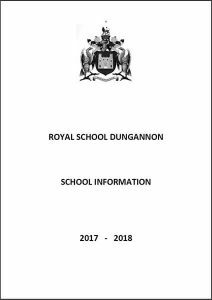 The Royal School Dungannon will make every effort to ensure that up to date versions of the policies are provided on this page. 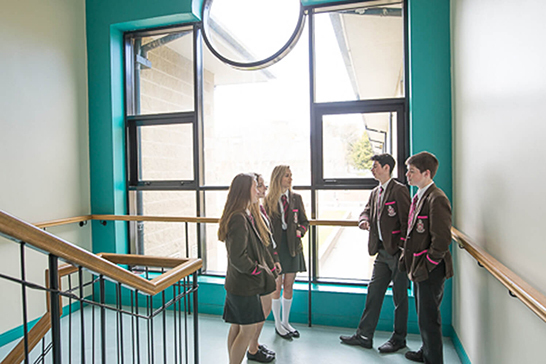 If you have a question or query about any aspect of our policies please request a copy of the policy in question from the school to ensure you have the latest version. RSD reserves the right to update any policy at any time and without notice. 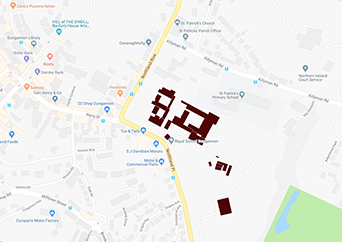 If you have any further questions or wish to communicate with us regarding any of the documents provided here, please complete the enquiry form located at the bottom of this page.